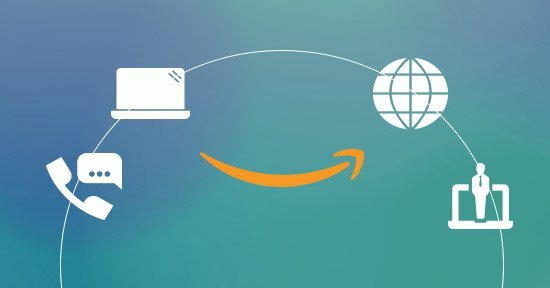 Amazon.com (USA, Mexico & Canada - Register Here and follow the instructions. Amazon Europe (UK, Germany, Italy, Spain, France) - Register Here and follow the instructions. For China and Japan, you can directly visit services.amazon.co.jp and www.amazon.cn and click on the registration link for sellers. The registration process is simple, user friendly and very easy to navigate through. Sellers must register for and maintain an Amazon Sponsored Products account in good standing with Amazon, subject to the terms of the Amazon Services Business Solutions Agreement. Sellers must provide a valid credit card number to receive the promotional credit. This offer and the promotional credit are non-transferable, not for resale and not redeemable for cash. This offer is void where prohibited and in the event of fraud, mistake or any failure to satisfy any terms of the offer. In case you are still debating whether to start selling online or not? This will help change your mind. To sell in India via Amazon, click here to register.